Jason Floyd kicks off this week’s episode of the podcast by bringing in Daniel Galvan to preview Friday’s Bellator 179. The guys talk about the fight card that will take place in London and will be headlined by a big welterweight bout as Rory MacDonald will make his promotional debut against Paul Daley. 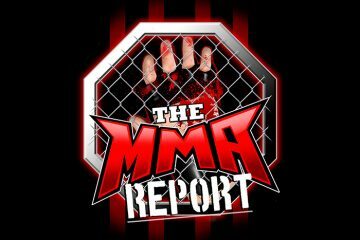 After chatting about Bellator 179 with Daniel, Jason talks about some of the latest news and fight bookings in MMA. 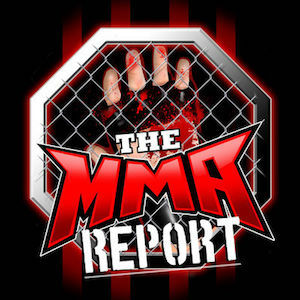 Some of the news items that Jason touched on include the California State Athletic Commission passing their ten point plan on weight cutting regulations, the UFC planning a return to Mexico City and USADA flagging Jessica Penne for a potential anti-doping policy violation. Then on the fighter interview portion of the podcast, Jason chats with three fighters that will be competing this weekend. 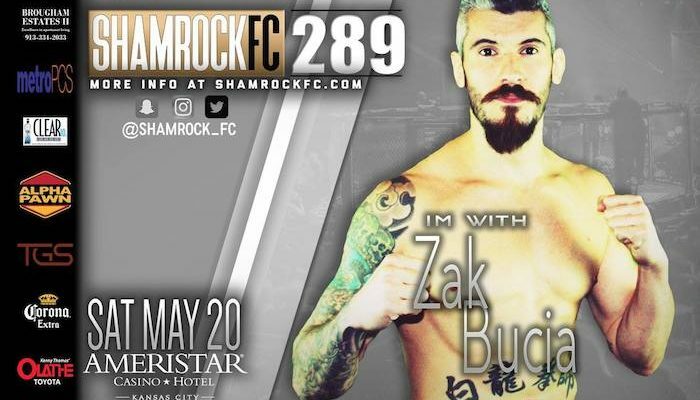 First, Zak Bucia (47:17) comes on to preview his fight on Saturday at Shamrock FC 289 against Bobby Voelker for the vacant welterweight title. Next, Darius Lando (58:05) joins the podcast to preview his pro debut against Joe Canfield at Shamrock FC 289. And in the final interview, undefeated middleweight Michael Lombardo (1:10:58) comes on to preview his fight on Friday at Titan FC 44 against Lorenzo Hunt. Following the interview with Lombardo, Jason wraps up this week’s podcast by discussing the UFC 211 television ratings on FX and FS1. He talks about how the ratings compare to last year’s May UFC pay-per-view and the viewership in the key demographic, Adults 18-49.